A clinic at school for you! Education and referral visits are welcome. Onsite labs tests are free to students. Rx’s as needed for illnesses. Minimal fee for TB testing and labs that need to be sent to an outside lab. Lunch Box Program – We know that some students may struggle with long hours on campus without the resources to purchase or bring food from home. Going long periods without nutrition is detrimental to your physical and mental health. Please if you find yourself in need stop by Health Services for a basic donated meal. Meal examples are soup, microwave mac and cheese cup, oatmeal, granola bars, etc. Just something to help you get through your day. We are partnering with The Open Door Mobile Pantry to bring students FRESH FOOD to campus including fruit, veggies and other items. This is a free service and there is no need to sign up ahead of time. This will not count against your monthly mobile pantry visit. The food distribution will be between 11:00am-Noon and is on a First Come First Served Basis. We are partnering with The Open Door Mobile Pantry to bring students FRESH FOOD to campus including fruit, veggies and other items. This is a free service and there is no need to sign up ahead of time. There are no income requirements or other eligibility criteria. The food distribution is on a First Come First Served Basis and quantities may vary week to week. The Mobile Pantry distribution will take place behind the Liberal Arts building on Fridays between 11:00-Noon. 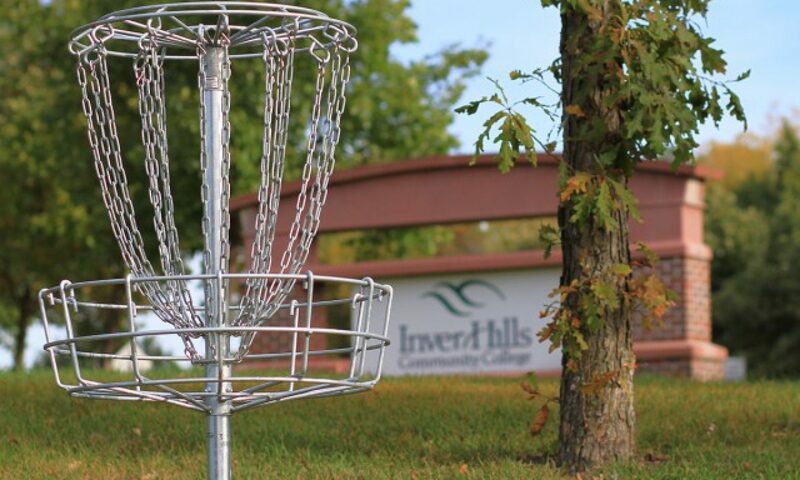 If you have any questions or would like more information please do not hesitate to contact us at 651-450-3508 or counseling@inverhills.edu. Health Services will be closed Thursday, April 27, 2017. Regular Doctor’s Clinic Wednesday 1-4pm and we will open back up Monday, May 1, 2017 at 7:30. Have a great week and weekend. See you Monday. There will be reduced hours on the week of April 24-28th. Please stay safe and have a great week. Tuesday April 18th, 2017 there will be DUI Simulators from 10:00-1:00 near the green room. 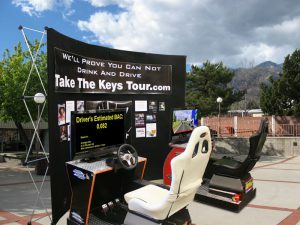 Take The Keys Tour! 11:15 and 12:15 there will be Lunch n Learns with Deputy Jim about DUI’s and alcohol in your body. Free pizza, drinks and desserts to Lunch n Learn participants. Come join us in the Green Room Tuesday, April 18th. We will have DUI simulators for you to test drive from 10-1 and two lunch and learn sessions at 11:15 and 12:15 with Deputy Jim. Have fun driving, learning about alcohol consumption and DUI’s, and enjoy lunch on us! Door prizes! You can sign up ahead in Health Services CC109 to ensure there is enough food or just show up on the day of. FREE Lunch N’ Learn Rethink Your Drink! Test Your Driving Skills! Health Services is hosting a Lunch n’ Learn Tuesday, April 18th, 2017. This will be from 10:00-1:00 with DUI simulators and two educational sessions with Deputy Jim at 11:15 and 12:15 where you can get a FREE lunch! Sign up early in Health Services Rm. CC109 to ensure your lunch or simply show up to the GREEN ROOM on the day of. 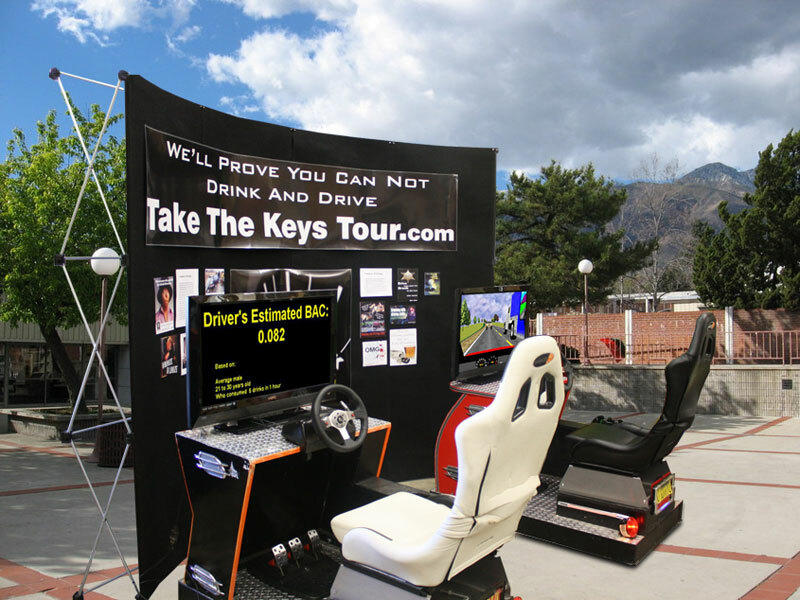 Test your driving skills…DUI Simulator allows any person to safely experience the effects of driving a car while under the influence of alcohol. The DUI Simulator has been developed with the latest DUI research and data points. The system allows the participant to experience the effects of driving while under the influence within in a safe environment. Health Services will be sponsoring a Lunch n’ Learn with Deputy Jim on Tuesday, April 18th in the Green Room. Pizza and a drink for two possible sessions with Deputy Jim. The first session is at 11:15 and the second at 12:15. Prizes will be given. You can sign up early in the Health Services Room CC109 to ensure you get pizza and a drink or first come/first served at the event. Dining halls with unlimited food choices (both healthy and not-so-healthy). The best solution for avoiding college weight gain is being aware of your daily calorie intake. Since both food and activity play a role in weight management, writing down daily meals, snacks, beverages and physical activity can help keep weight in check. A food and activity log allows you to see the calories you take in and the calories you burn. Eat breakfast. Do not skip meals, especially breakfast. As the first meal of the day, breakfast keeps your metabolism humming and decreases overeating throughout the day. Make smart choices. Emphasize nutrient-rich foods and beverages, including vegetables, fruits, whole grains, fat-free or low-fat milk and milk products, seafood, lean meat and poultry, eggs, beans and nuts and seeds. Limit foods with added fats, sugars and salt. Choose fats wisely. Avoid unhealthy fats from fried foods and sweets. Choose more healthful fats from nuts, seeds, olive oil, canola oil and avocados. Drink low-calorie beverages. Skip the regular soda and opt for low-calorie choices such as water, low-fat or fat-free milk, unsweetened teas and coffee. Consume alcohol in moderation. This means up to one drink per day for women and two drinks per day for men, and only by students of legal drinking age. Increase the number of calories you burn. Get moving with at least 30 minutes of moderate-intensity activity most days of the week. Moderate-intensity activities include walking, jogging, biking and stair climbing. Take an elective dance or sports class. Activities of daily living, such as walking to and from class and parking your car further away from campus, burn calories, too.